According to a TechCrunch report, Clutter, a storage-on-demand service that lets users get their possessions packed up, taken away, stored and returned at the click of an app, is raising between $200 million and $250 million in a round led by Softbank. It says term sheets for the investment are out but are not yet finalised as investors go through due diligence. 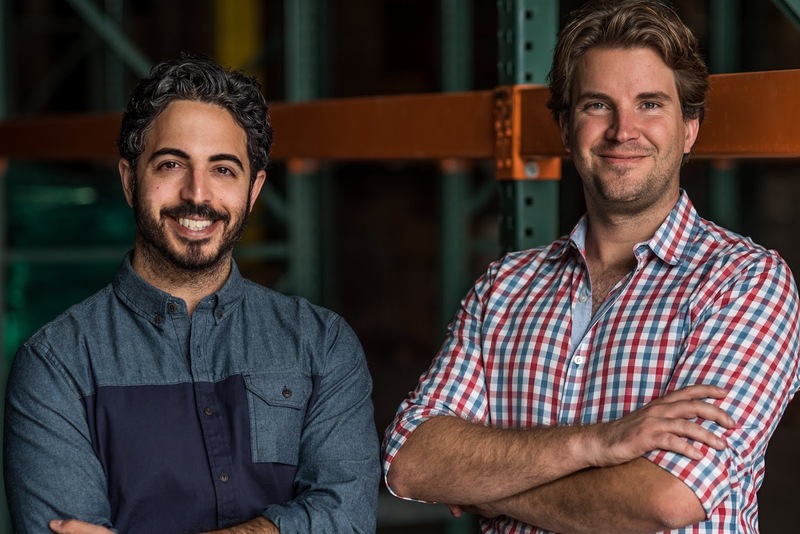 Clutter, which operates in the Bay Area, Seattle, Southern California, New York and Chicago, has raised $96 million in funding according to Crunchbase. Investors in the company include Alphabet's GV, Atomico, Sequoia Capital, Fifth Wall, Bracked Capital, Wonder Ventures and Four Rivers Group. It last raised $64 million in 2017 at a $240 million valuation according to Pitchbook. An investment like this could be used to aid expansion into more regions, likely urban areas where people live in smaller spaces with less storage options and plausibly have more disposable income to pay for their stuff to be kept somewhere else. People who use Clutter not only get their items stored but are able to access an online inventory provided by Clutter where they can select the item they would like returned and have them delivered to their doorsteps. But Clutter isn't the only one in this industry, estimated to be worth some $40 billion on an annual basis. Other companies like Livible, Box Butler, SpareFoot, Boxful, Cubiq and MakeSpace offer similar services to persons in several locations across the U.S. If this reported investment for Clutter goes through, it'll count as an addition to Softbank's huge bets, which include Paytm, Uber, Coupang, WeWork, Light, Zume, Compass, Tokopedia and ParkJockey.